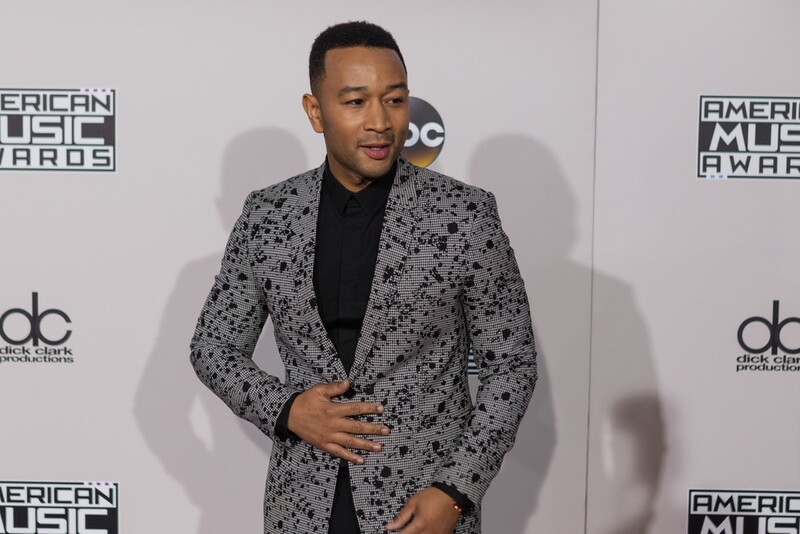 In a recent tweet, John Legend has revealed that he was taking swimming lessons for the first time since he was 5 years old, at the age of 40. Immediately after sharing the news, some fans expressed their support for the father-of-two, while others commented in disbelief. As reported by People, some thanked Legend for sharing his story, empathising with the experience of being unable to swim. “I learned when I turned 30 – was tired of being worried about and avoiding water – You’ll do great!! !” wrote a fan on Twitter. “I’m taking swim lessons this spring. Thanks for sharing your story. I no longer feel ashamed,” said another fan. I’m taking swim lessons this spring. Thanks for sharing your story. I no longer feel ashamed. “Good for you! The life you save may be your own, your child’s, a perfect stranger’s even! It’s NEVER too late,” added another Twitter user in support of Legend. Good for you! The life you save may be your own, your child's, a perfect stranger's even! It's NEVER too late. The American Red Cross expressed its support as Legend shared his experience of learning a crucial skill. “Congrats! Learning about water safety and how to swim [is] important at any age. #BetterLateThanNever,” they wrote. “So what happened when your head was under water? Did you breathe fine? Was it all a lie? !” asked a fan on Twitter.